It’s waterproof. It floats. It even has a flashlight. 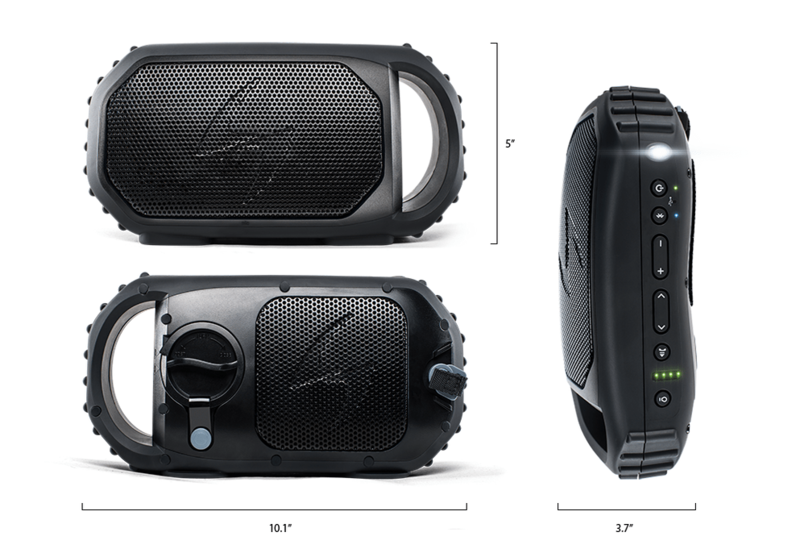 It appears that EcoXGear thought of everything, uncluding slick design, when they gave birth to this speaker. No more putting your cell phone into a bowl. Just link up your phone or iPod via Bluetooth and party for 12 hours straight. 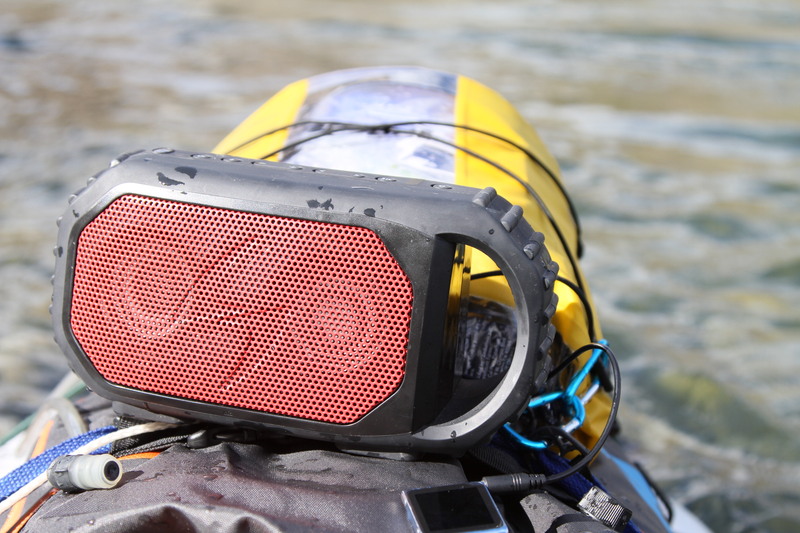 And because it was built for the outdoors, you really can take this anywhere, in all conditions, day or night. Want a little icing on the cake? It also acts as a power bank so you can recharge your phone when needed.